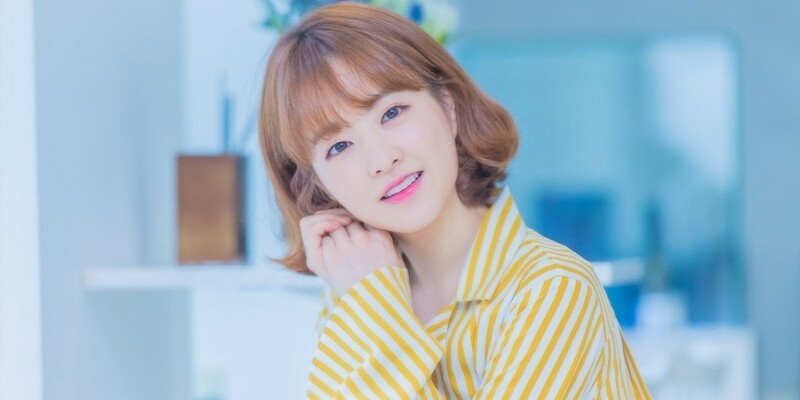 Park Bo Young is no longer accepting gifts from fans. On March 16, Park Bo Young communicated with her fans via Naver V Live. During the broadcast, Park Bo Young opened a small box sent by one fan. She said, "What could this be? (So nice) sending presents like this." She then demanded, "From now on, just your thoughts and no gifts. You don't have to send me presents." Park Bo Young continued, "You guys have sent so many gifts to the point where I can't use all of it to the day I die. But I can't give them out to others. I want to use them all but there's just so many."